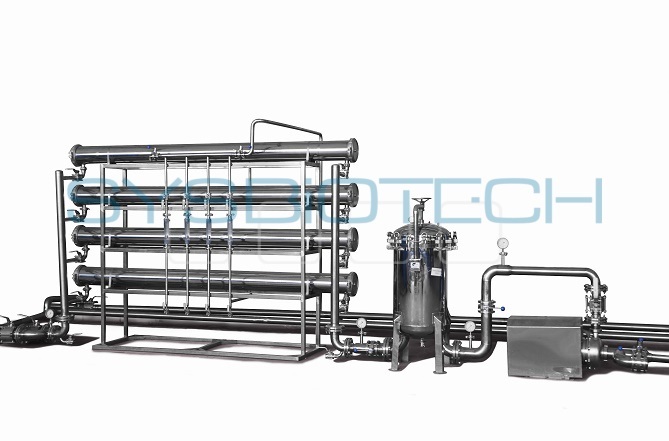 Membrane system is a cross-flow system designed for manual or automatically controlled continuous product concentration. 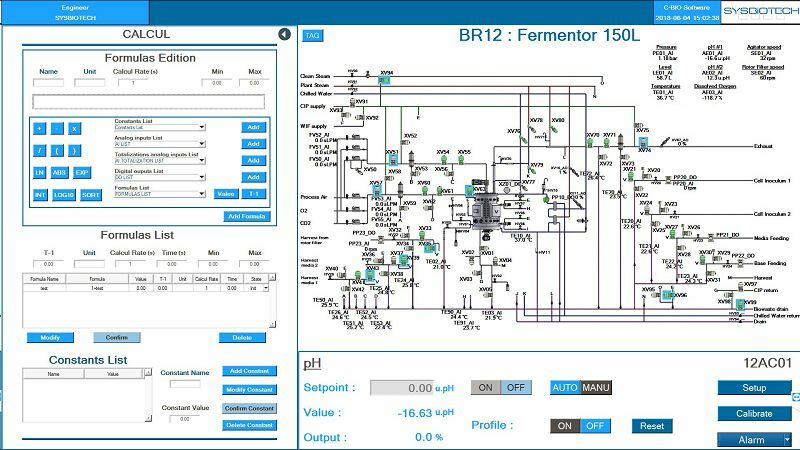 These systems provide cost-effective standardized solutions for specific concentration requirements and are designed with minimal hold-up volume and with a stringent focus on hygiene throughout. Systems are supplied as a framemounted unit featuring pre-assembled component items and prefabricated piping. The unit is ready for operation as soon as it is installed and connected to the supply systems for upstream and downstream product, utilities and power. This pre-assembled, frame-mounted set-up also results in easy, reliable operation along with straightforward maintenance that helps keep downtime to a minimum. 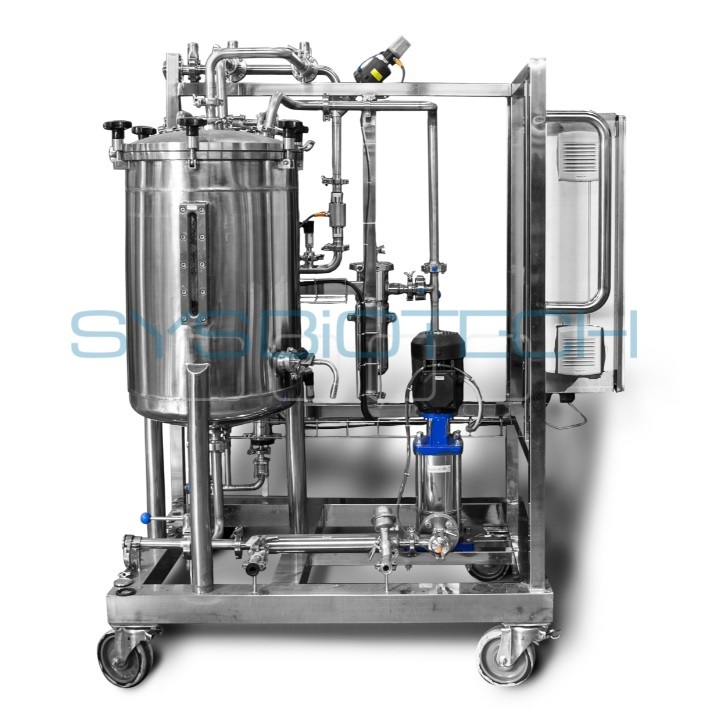 All piping and equipment in contact with the product or with CIP (Cleaning In Place) liquids are of sanitary-level design, and steel parts are made of AISI 316L stainless steel.